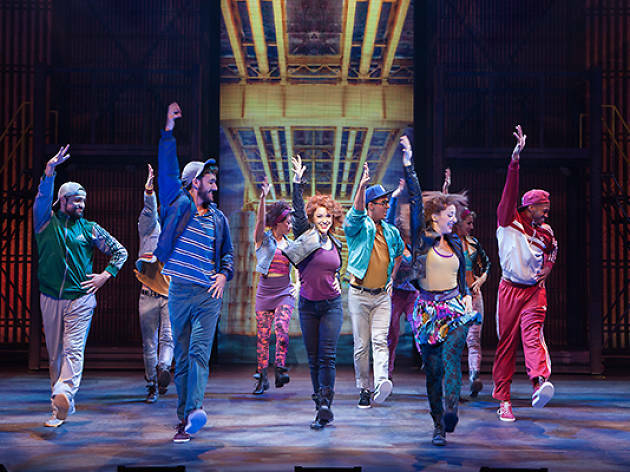 Theater League is presenting everyone's favorite '80s dance film in this adaptaion, Flashdance the Musical. The story is the same, Alex Owens dreams of being a professional dancer but the new town he's moved to has banned music and dancing. 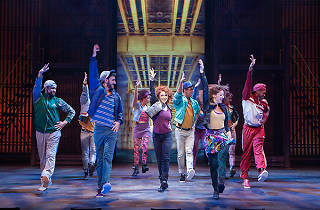 The production features the film's musical hits and 16 hot new songs.